Here is a look at a few of our products. We've got lots of options for you and your business! Whether you're a brand new travel agent looking for the best solution to get your travel agency started or a travel supplier looking to expand your brand, we have a solution for you. 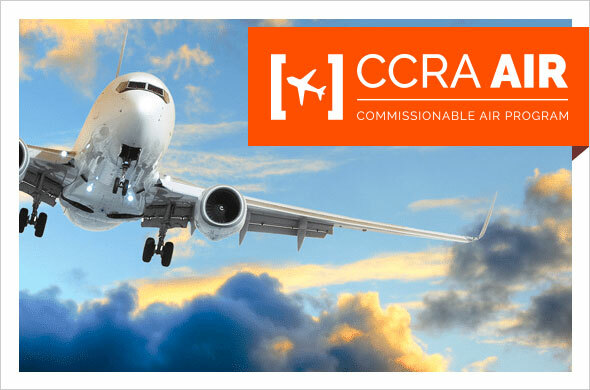 CCRA has taken the guesswork out of those complex airline agreements! 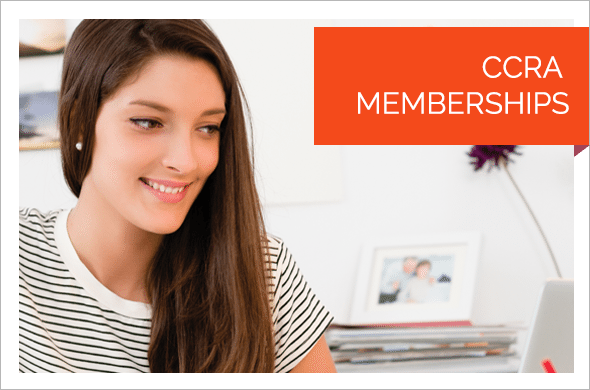 Why not take advantage of the fantastic deals we have for agents with an ARC number. Are you STILL booking BAR? (Gasp!) 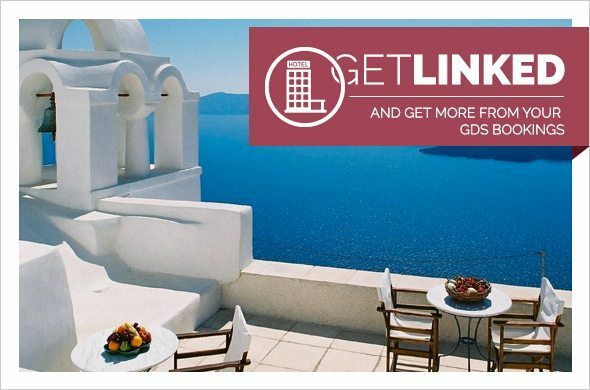 Come see what our rate codes can do for you - from Suites Only to Hot Deals, we've got what you need to make the most of the GDS. 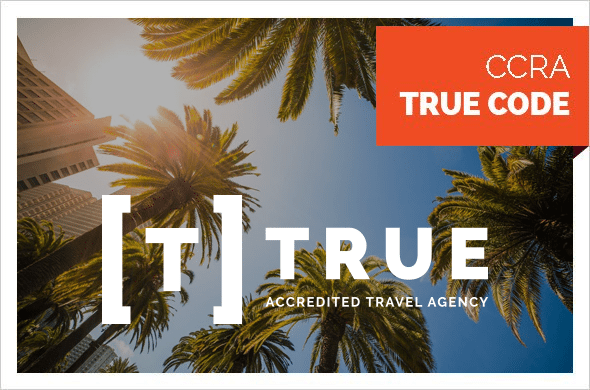 This is a unique travel industry identification number that allows your agency to be recognized and paid directly by thousands of travel suppliers. It works the same way an ARC/IATA/CLIA number does when registering with suppliers or booking travel directly. It also identifies you as a vetted, trusted seller of travel. 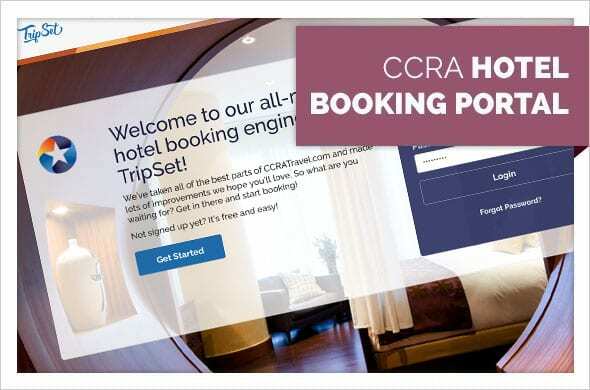 This code is only available with the CCRA Accredited Travel Agency Membership. When you can't be there for your travelers - we can. 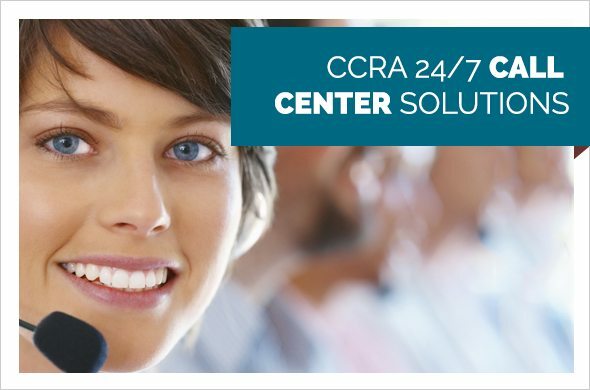 Find out why many top agencies in the world trust CCRA with their after-hours and emergency call center needs. Book up to 5 different rate categories on a single search of over 180,000 properties! Last room availability, Better than Best rates and all the commission opportunities agents can handle!